He is probably best known for his role as Drill Instructor Gunnery Sergeant Hartman in the no-holds-barred movie “Full Metal Jacket” in 1987. The film was about the Vietnam War and what Marines experience from boot camp up through the battlefield. 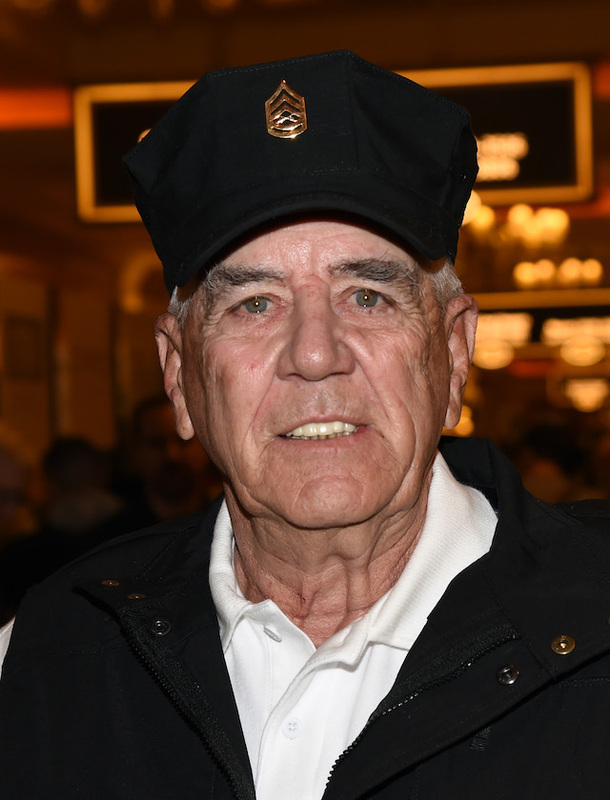 Picking Ermey’s greatest movie moments was tricky with more than 100 appearances on both the big and small screen. But with the help of his RottenTomatoes.com score, plus a few of our favorites we came up with this list. While it is always tricky trying to please everyone, we are pretty sure even the biggest fans would have to agree that these go down as great movie moments.